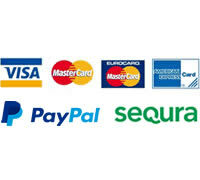 Free shipping for orders over 79€ for Peninsula and Portugal. Minimum order 19€ without shipping costs. 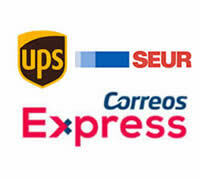 Delivery time 24/48 hours by UPS, SEUR and Correos Express.